Retirement is the time in one’s life when you reap the fruits of years of labor and relax in the shade of your nest egg. But for more than 30 million Americans, the dream of retirement may be just that, a dream. National 401(k) day is designated each year as a day for 401(k) plan sponsors to offer information and communication about ways to save for retirement and the importance of having a plan for your post-work years. The Pension Protection Act of 2006 made is easier for companies to enroll employees into a 401(k) plan automatically, encouraging more saving. National 401(k) Day was started by the Profit Sharing/401(k) Council of America to promote awareness of and contribution to 401(k)s.
For the first time in its 15 year history, assets held in 401(k)s hit $1 trillion. The IRS created rules for allowing employees to make tax-deferred salary deductions for 401(k)s launching the retirement tool as we know it today. On this day, a new provision in the Revenue Act of 1978 took effect allowing for tax deferred compensation for bonuses and stock options, clearing the way for 401(k) retirement plans. As of 2017, there were $4.8 trillion in assets held in 401(k)s.
Ted Benna, a benefits consultant from Philadelphia is considered the "father of the 401(k)." 401(k)s were initially intended to be a supplement to traditional pensions. 401(k)s have replaced pensions as the predominant vehicle for retirement savings. In 2018, the maximum one can defer tax free into a 401(k) is $18,500 (those over age 50 can defer another $6,000). A lack of financial literacy is an on-going problem and most Americans need help to best plan for their retirement. National 401(k) Day promotes communication between plan sponsors and consumers to help them make the best retirement savings choices. Unless you're the type who wants to work until their 90, everyone needs a plan for their retirement years. The days of company pensions are long gone and social security will only get you so far. 401(k)s are among the best ways to save and National 401(k) Day promotes this important task. The more you understand about your future retirement needs and the ways to reach those goals the better prepared you will be. 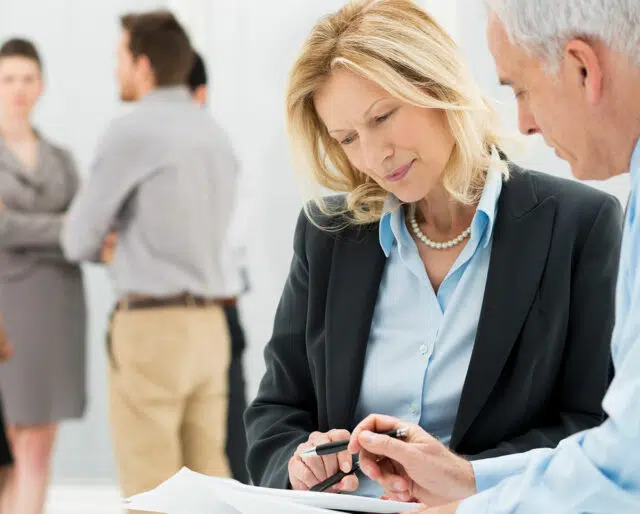 National 401(k) Day facilitates conversations between consumers and providers making a connection that will ultimately pay off for both parties.